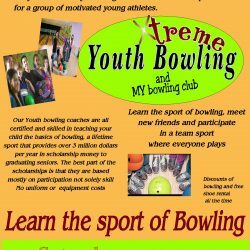 Anyone 5 to 21 years old can learn to Bowl! Certified coaches are on hand for everyone. And bowling shoe rental is FREE.